As you probably know, lamps constitute one of the most convenient methods with numerous designs, shapes, colors, dimensions or lighting abilities. By the way, the lighting selected and used can complete the statement of a house or improve a room’s decoration and give the feeling one is looking for. 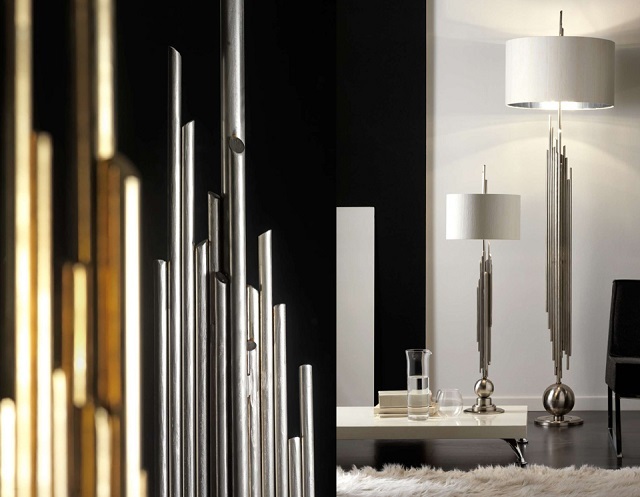 Thinking about that, Modern Floor Lamps wants to show you some of the most creative lamps design. So fall in love with these creative handmade table lamps! 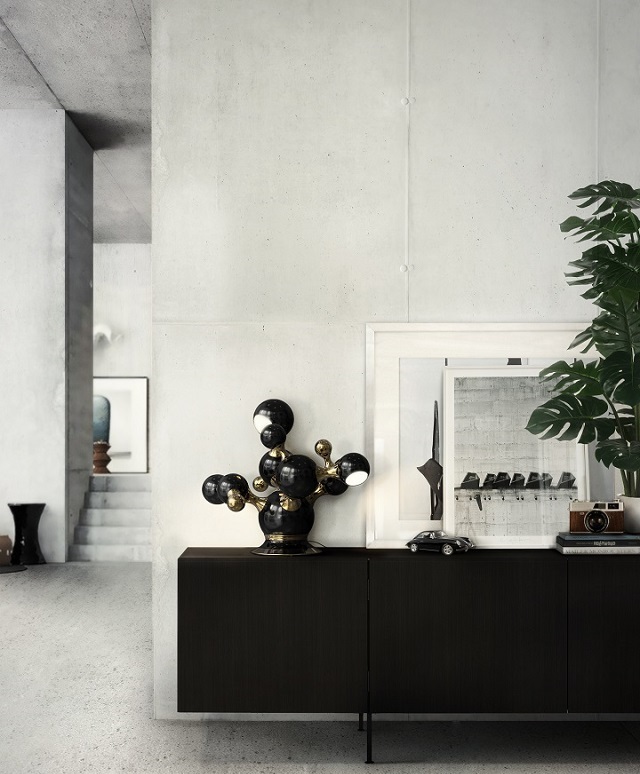 Turner Lamp Table by Delightfull is simply a head turner. Inspired by Tina Turner’s dance moves it has an art deco shape with the possibility of rotating its arcs into the desired position so that you can create your favorite composition at any time. 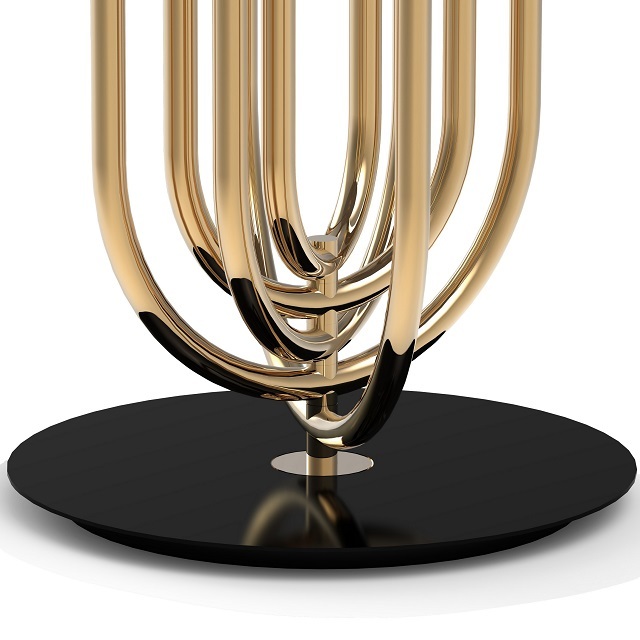 Gold or Chrome by Sculptural Table Lamp 1944 is a sculptural table lamp constructed by hand with iron elements individually welded together (one by one) to form this sculptural base design. Experience the molecular design of Atomic table lamp. A spot-on interpretation of the atomic age design. A set of 4 round spotlights, golden and black balls, all arranged in an abstract organic composition to enhance non-conventional molecular forms. 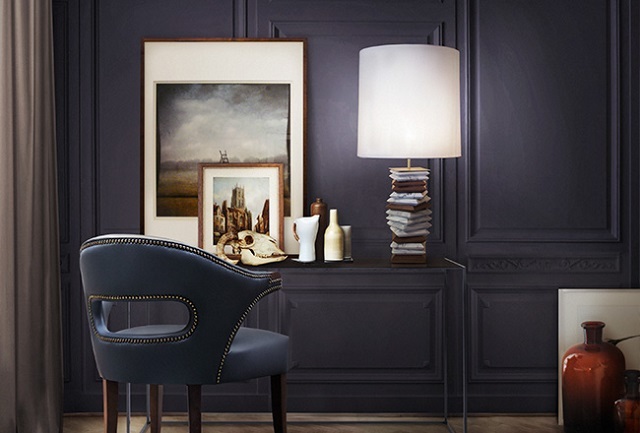 Each shade evokes an amazing effect on the surface. A breathtaking design inspired in 50’s legacy. Apache Table Lamp is a word that defines a collective of native Americans, the first to inhabit the wild areas of Colorado, whose unique landscapes mingled with the color of their skins. The characteristic landscapes of Colorado, Grand Valley, near to Palisade, are clear examples of rich layering, creating true Mother Nature libraries, not only by visual but by the knowledge that offer for a true nature lovers. APACHE Table Lamp structure, made of wood and marble, intended to represent the beauty of this natural phenomenon, recalling the landscapes of Colorado. 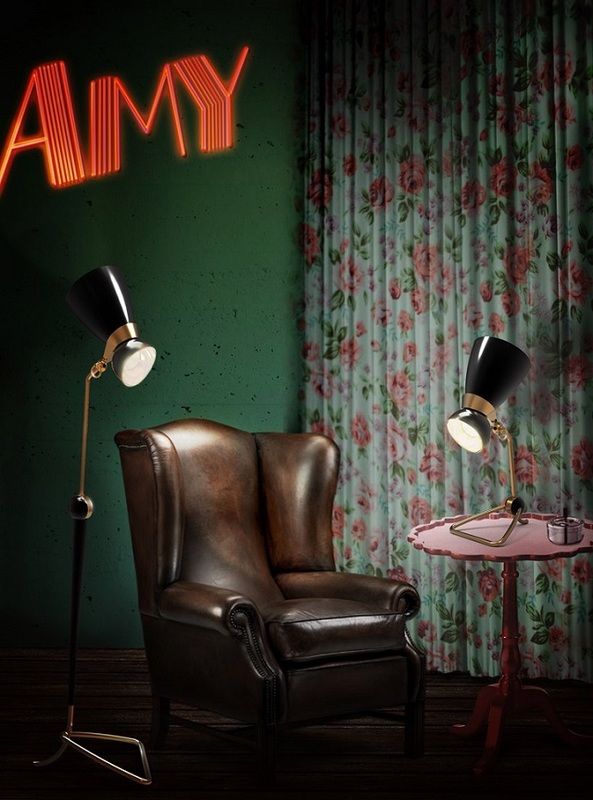 Amy Floor and Table Lamp is a tribute to the great British singer and songwriter. Outlined by the black of her hair and her round earring… The inside is in gold like her golden voice. The irreverent table version will surely look great on top of a desk or sideboard. Handmade in brass and with its lampshades in aluminum exactly like it was made in the 50’s. >> For more lighting decor ideas, see also our suggestion for Modern Floor Lamps or get more inspirations all over our pages. And don forget to subscribe our newsletter!